The fastest way to pass your driving test! With course locations nationwide, there is a Fastrack Pass course near you. Keep control of the cost of passing your test. Tailored intensive driving courses from Fastrack Pass (also called crash courses!) are the fastest way to pass your driving test. 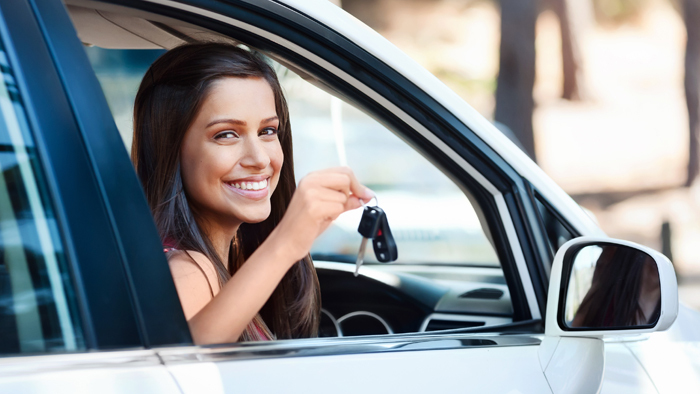 You won't forget what you've learned and confidence comes more quickly than with weekly driving lessons. In as little as 5 days you could complete one of our intensive driving courses, pass the driving test and go home with your licence! But everybody starts from a different level of ability or experience, so Fastrack Pass have a wide range of intensive driving courses for beginners and more experienced drivers. If you're in a hurry - don't worry! We can set up your crash course driving lessons at very short notice, including long weekend intensive driving courses or holiday crash courses to fit in with your work. All you need to be able to take our crash course driving lessons is a provisional UK driving licence. To take your driving test you must also have passed the theory test. We provide help, advice and a free booking service for the theory test with our intensive driving courses.